Gift of E. Digby Baltzell transferred to the Archives in 1981 and 1996. The collection has been organized into two series: Puritan Boston and Quaker Philadelphia, 1979, and Sporting Gentlemen, 1846-1994. The first series has been arranged in the sequence of the writing-publishing process, from the drafts to manuscripts to proofs. The second series has been arranged alphabetically within each subseries. Edward Digby Baltzell was born in Philadelphia in 1915. He graduated with a B.S. from Wharton School of the University of Pennsylvania in 1940 and with a Ph. D. in sociology from Columbia University in 1952. 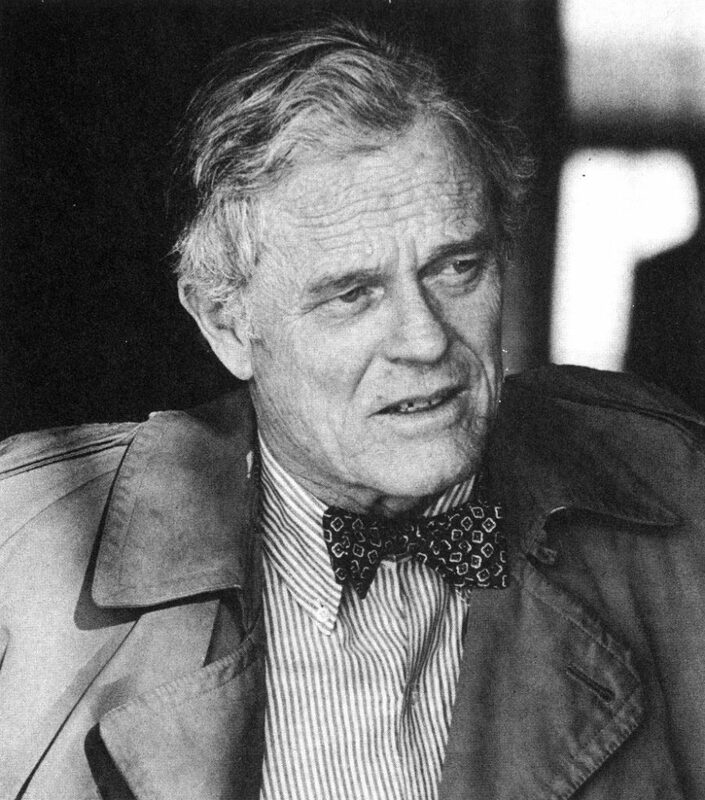 He served on the faculty of sociology at Penn from 1947 to 1986, the year when he retired. He has since been Emeritus Professor of History and Sociology of the University. Baltzell has authored many books. He published Philadelphia Gentlemen: The Making of a National Upper Class in 1958, American Business Aristocracy in 1962, The Protestant Establishment: Aristocracy and Caste in America in 1964, Puritan Boston and Quaker Philadelphia: Two Protestant Ethics and the Spirit of Class Authority and Leadership in 1979, The Protestant Establishment Revisited in 1991, Judgment and Sensibility: Religion and Stratification in 1994, and Sporting Gentlemen: Men’s Tennis from the Age of Honor to the Cult of the Superstar in 1995. He was appointed Danforth Fellow at the Society for Religion in Higher Education of the Princeton Theology Seminary from 1967 to 1968, Charles Warren Research Fellow at Harvard University from 1972 to 1973, and Guggenheim Fellow from 1978 to 1979. He is member of the American Sociology Association, the American Studies Association, and the Pennsylvania Historical Society. The E. Digby Baltzell Papers consist of manuscripts and research sources pertaining to two of Baltzell’s books, Puritan Boston and Quaker Philadelphia (1979) and Sporting Gentlemen (1995). The first series includes manuscripts generated in various stages of the publication of the book Puritan Boston and Quaker Philadelphia, namely, drafts of discrete chapters, complete manuscript (including appendix, notes, and index), a bound page proof, and two sets of master page proof with the author’s editing. The second series is divided into three subseries: Manuscripts, notes, and correspondence; Clippings; and Reference books. The subseries of Manuscripts, notes, and correspondence contains the page proof of the book Sporting Gentlemen; material used for publication including figure pages, photo prints for inserts, tables and statistics; the author’s research notes; and correspondence and other material related to the research or publication. The Clippings and Reference books include all the research sources the author had referred to in producing the book. The articles and books included herein represent a fairly complete documentation on the history of the development of tennis in the United States and Europe since the advent of the game. “English Reformation and the Puritans”, n.d.
“Founding Myths and Founding Leadership”, n.d.
American lawn tennis, index, Notes, n.d. Clippings and notes, including articles by Bill Tilden and Lance Tingay, n.d.
Mass Man–Ortega y Gasset, n.d.
Hart, Stan, Always a Champion (about Drawford, Quist, etc. ), typescript, Photocopy, n.d.
Williams, R. Norris, Autobiography, photocopy, n.d.